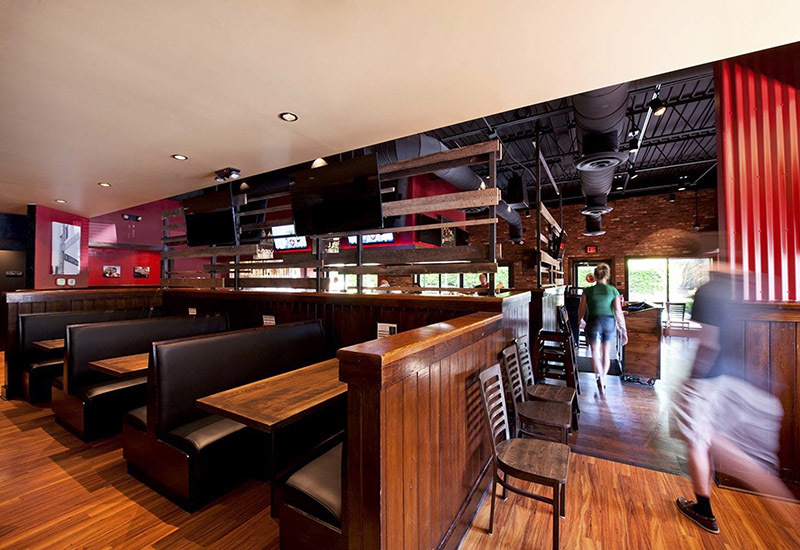 Cary, NC – After starting Buffalo Brothers Pizza and Wing Co. in Cary and then selling the location to focus on other North Carolina stores, Buffalo Brothers is returning to Cary, now with 15 years’ additional experience. Buffalo Brothers Pizza and Wing Co. is reopening in Cary in Saltbox Village on Kildaire Farm Road. Owner and managing partner Matthew Boyd said he and his business partner had previous experience with pizza in their home town in upstate New York. When they visited a friend going to school in North Carolina, they fell in love with the area and decided to open a pizza and wing restaurant of their own here, first opening their doors in 2003 and then expanding to a new store in Raleigh in 2004. 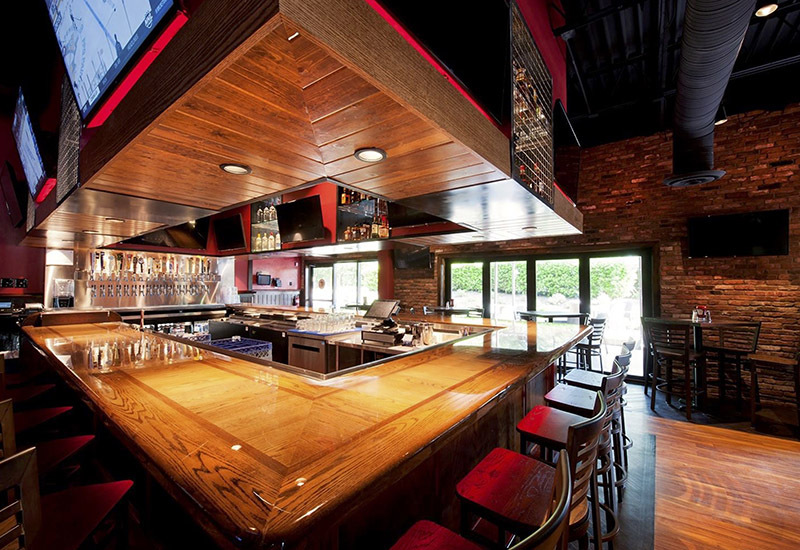 When Boyd’s business partner moved back to the Buffalo, New York area to work on another restaurant, the Buffalo Brothers in Cary had to close while they focused on other ventures. 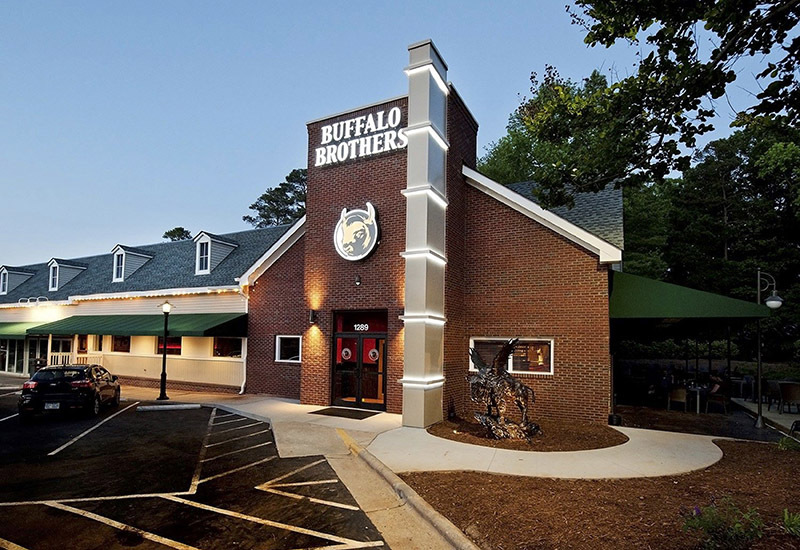 Now, Buffalo Brothers has four locations in North Carolina, not counting their return to Cary in May 2018. To people who remember Buffalo Brothers from the 2000s, Boyd said they will notice the team has evolved since those old days. One of the reasons Boyd said Buffalo Brothers has been successful in the Triangle is because it’s found a balance between its different types of customers. Boyd also said for their food, nothing is pre-made so they can preserve a higher quality. Additionally, Boyd said people enjoy coming to the restaurant because it is not a chain. As part of that, Buffalo Brothers also participates in local charities and fundraisers. The new Cary location is in the former Outback Steakhouse location before the restaurant moved to Walnut Street. Boyd said the building has been remodeled before they opened. Buffalo Brothers Pizza and Wing Co. is located at 1289 Kildaire Farm Rd. Story by Michael Papich. Photos courtesy of Buffalo Brothers Pizza and Wing Co.
We were the very first customers on opening day. Wear are happy that BB has opened in our neighborhood, we were going to the Lake Boone Trail location.